Musical Keys, Cricket, Photography and some links. The title of this post refers to Saturday’s Musical Keys session at the Scout Hut on Beulah Street (a place that by now is almost as familiar to me as my own humble abode such is the number of events I have attended there). I also have plenty of other stuff to share. Having missed the previous Musical Keys session because I was attending the “Marxism and Nature” Day School in London (well done to the International Socialism Journal team, you organised a great event) I was anticipating this session more eagerly than usual. Then came the news that the branch chair would probably not be able to attend as her son was playing up, which meant that I would be the sole NAS West Norfolk committee member present. I decided to go via Bawsey Drain (there was no decision to make as regards the mode of transport although it is a longish walk) and I was able to take some pictures along the way. The outside of the scout hut. This section of path has recently been resurfaced. I was specifically requested to take pictures during this session by John and Kirsten, who run the sessions for Musical Keys. Therefore I have lots of pictures. The session began with the focus exclusively on a kind of wooden drum, shaped like a three dimensional capital T, which had been cunningly wired up to a computer. How this wooden instrument was wired up to a computer. Later in the session people were encouraged to try other instruments – two electronic keyboards were available and both were used, I sampled an acoustic guitar and also an electric bass guitar, and a single drum was available for most of the session, with the full set (which tends to drown out everything else) in action for the last few minutes. A couple of close-ups of the particular acoustic guitar that I played. The drum set in use. Kirsten (one of the two people who run the sessions) playing an acoustic guitar. The result of the second match in this two match series, which I celebrated here, was splendid not just for Bangladesh, but also for cricket as a whole. England now head for a five match series in India, where they can confidently expect every pitch to be turning from minute one of every match (and can have no complaints given the number of times they have had sub-continental teams play on green seamers at places such as Durham and Leeds early in the English season). Frankly having seen how England have handled spin friendly conditions in Bangladesh, India should probably reckon that any series outcome other than 5-0 to them is a disappointment. Top order batting – in four completed innings the top five contributed only three individual scores above 50 between them, one a piece for Joe Root, Moeen Ali and Ben Duckett. Cook’s 39 in his final innings of the series was his best effort, while Ballance failed badly in all four innings, being out to a particularly gruesome shot in the final one. Spin bowling – of the four front-line spinners played by England in this series (Moeen Ali, Adil Rashid, Zafar Ansari and Gareth Batty) none produced a really convincing performance overall, although Moeen Ali took five wickets during Bangladesh’s collapse from 170-1 to 220 all out in the first innings at Dhaka and Rashid 4-52 in second innings of that same match. England, in a spin dominated series, were saved from complete embarrassment by Ben Stokes who captured 11 wickets at 10.09 to be their joint leading wicket taker, as well as being their leading run scorer. Captaincy – Alastair Cook had an even poorer series in this respect than he did with the bat. Whenever the spinners were bowling they had right from the word go fielders at deep long off and at deep point – meaning that singles were always easily obtainable. These field setting seem horribly like covering the bad ball (of which it must be said there were far too many from all of England’s spinners). I am going to finish this section with individual player ratings for all those used by England (the player of the series on either side was Mehedi of Bangladesh btw). Alastair Cook (C): a poor series with the bat and a poorer one as captain. Rating 3/10. This has historically been a very successful event and I hope it will be so again. However, as an autistic person who reacts badly to sudden loud noises, I would also like to say that fireworks should be restricted to official displays of this sort. My first link in this section is to an online protest against the charity Mind, taking place between 3:30 and 5PM today. The Climate Reality Project have produced this very accessible guide to climate change. My next and penultimate link is to Anna’s effort to get people to post about tree walks. To view her most recent post on the subject click on the screenshot below. My final link is to a book review on my London transport themed website – click the screenshot below to visit it. My official congratulations to Bangladesh for achieving their first test match victory over top table opposition. Bangladesh have just completed a great victory over England. The margin is 108 runs after a match of astonishing ups and downs. The star of the show is just turned 19 year old Hasan Mehedi Miraz with 12 wickets in the match. In 95 previous test matches Bangladesh had won seven times, five against Zimbabwe and two against a depleted and demotiavted West Indies. This victory is their first against top table opposition in Test cricket. They came close in Chittagong in the first match of this series, but this time they have actually done it. England rescued themselves from 144-8 in the first innings to lead by 24 (244 to 220), but then Bangladesh, principally through Imrul Kayes (79), Mahmudullah (47) and Tamim Iqbal (40) reached 296 in their second innings (the highest innings total of this compelling series). When England for once started well, reaching 100 with no wickets down things were not looking so good for Bangladesh. The first ball after tea account for Ben Duckett, chief architect of England’s good start, and once he was out England went into a tailspin. It was appropriate that the series should end with confusion over the DRS – Stephen Finn thought he still had a review to use and had to be told that in fact he did not and the match was irretrievably over (the review would have made no difference anyway on this occasion). The future looks bright for Bangladesh, with Mehedi a real find, and I end this brief post by echoing my chosen title: Congratulations, Bangladesh! Author ThomasPosted on October 30, 2016 Categories UncategorizedTags Bangladesh, Bangladesh first victory against top line opposition, Ben Duckett, cricket, Dhaka, England, Hasan Mehedi Miraz, Imrul Kayes, Mahmudullah, Stephen Finn, Tamim Iqbal2 Comments on Congratulations Bangladesh! Hey! Where did the reblog button go? 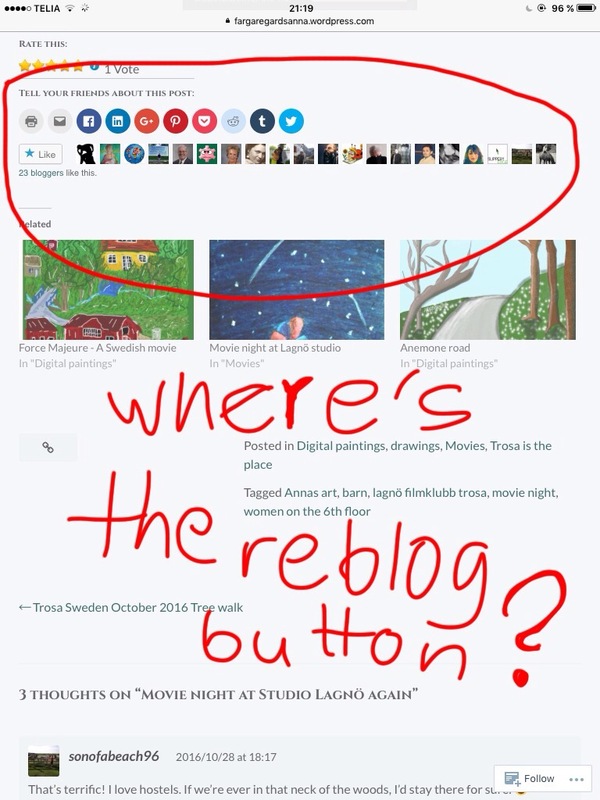 Have you noticed that the reblog button is missing on your posts. I read several posts this evening that I wanted to reblog, but there was no reblog button. Then I checked my own blog and guess what? 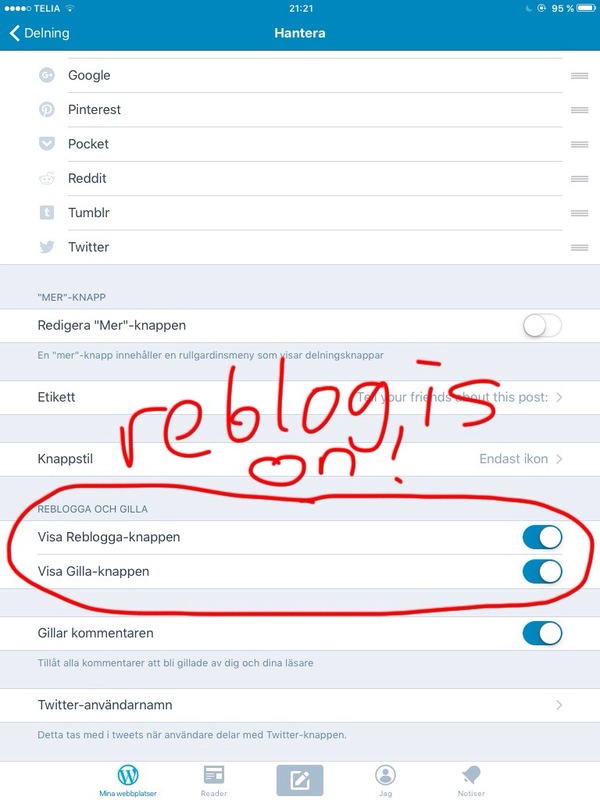 Reblog button was gone there too even if I have set the reblog ON in my settings. 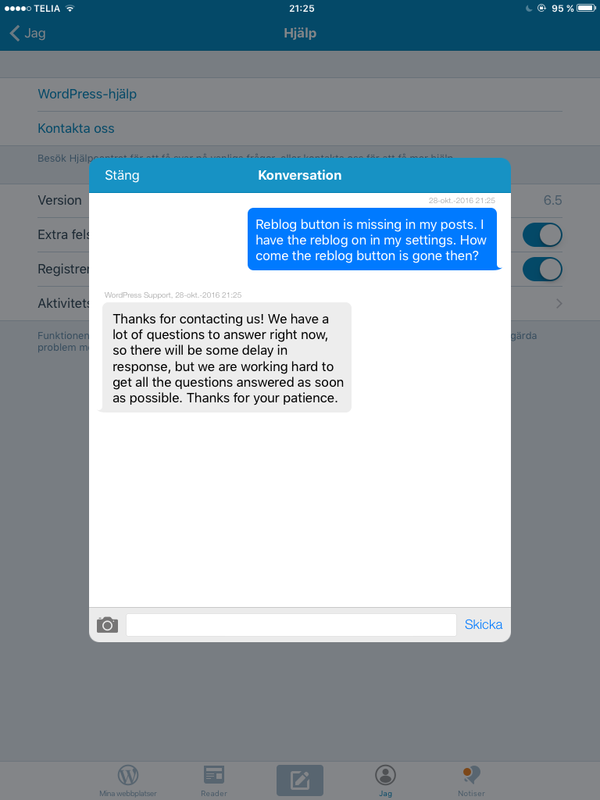 So I hope I get a good answer. Until then, if you have anything to say about this, maybe you know where to find reblog button for an example, please let us know. A personal account of the opening day’s play in Dhaka, and a photographic walk concentrating on trees. Some interesting links at the end. As well as my view on the opening day’s play in Dhaka which I listened to earlier this morning this post contains details of a walk around King’s Lynn that I took after play had finished and some interesting links. A wonderful opening day in the second Test Match between Bangladesh and England in Dhaka has finished with England 50-3 in response to Bangladesh’s first innings 220. When Tamim Iqbal and Monimul Haque were speeding along at four an over Bangladesh seemed to be headed for much for than 220, but Tamim’s dismissal shortly after completing a sparkling century triggered a collapse from the high water mark of 171-1 to 220 all out, Moeen Ali picking up five cheap wickets. The loss of Cook (captaining the England test team for record equalling 54th time), Duckett (just starting his international career) and Ballance (who has not been batting long enough lately for anyone to see what kind of form he is in) meant that by the close Moeen Ali was batting, and with some assistance from the weather he and Joe Root managed to hang on. In some ways this match has similarities with Old Trafford 1902, when a lightning century from Victor Trumper (who reached the landmark before lunch on the first day) gave Australia a strong start which was then hauled back. Australia had a brief mid innings revival on that occasion and reached 299. England lost early wickets but then two middle order batsman, Len Braund and Stanley Jackson steadied the ship, the latter reaching one of his five test hundreds (all scored against Australia in England), and England were a mere 37 behind. A magnificent second innings bowling performance from England saw Australia all out for 86, and when England in pursuit of their target of 124 reached 92-3 the game appeared to be done and dusted, but then England panicked and started losing wickets, Clem Hill took a spectacular catch along the way, and suddenly debutant Fred Tate found himself going out to bat at 116-9 – he snicked one four, survived two further deliveries and was then comprehensively bowled to give Australia victory by three runs. If this match is as close I will be delighted, and as I stated in an earlier post, I will be particularly delighted if said close result goes against England because I believe that a victory against top table opposition for Bangladesh will be good for cricket as a whole. To finish this section, although Bangladesh are pretty new to international cricket, Dhaka under its old name of Dacca has a much longer connection to the game, being one of the few cities to have hosted home games for two different countries. Going back further still, Bransby Beauchamp Cooper who played for Australia in the first ever test match in 1877 was born in Dacca. Since I wanted to be in that vicinity to photograph trees on the other side of the river anyway I took one non-tree related photograph before heading along the river, and this set of pictures actually features a second. This stretch ended with a brief diversion from the river front to skirt Bole Quay. The second non-tree related photo. After skirting Bole Quay I briefly rejoined the river front, before leaving it by way of a path through Harding’s Pits. From Hardings Pits I headed by way of the South Gate to Seven Sisters where I entered the parkland area. Decorative brickwork above a pair of shops on Norfolk Street. The upstairs portion of the building that houses an imaging business – I have never used it, but you can get digital photos printed here among other things. My first is a little gem from travel vibes on twitter, introducing the word thalassophile (not all readers of this blog are on twitter, and this is a goodie). As NAS West Norfolk Branch Secretary I am delighted to publicise NAS’s latest campaign “Close the autism employment gap”. My second concerns the Kevin Healey petition calling on Brentwood County High School to expel a gang of bullies who have been preying on an autistic student. Since I put up a link to this petition in a previous post details have emerged of a second shocking case of bullying at the same school. For more details, please click here. As a coda it is sadly abundantly clear from the comments that bullying has been a major problem at this establishment for a long time and that the head teacher in particular and other senior staff have been taking the ‘ostrich’ approach to the problem. My next link is to a campaign to secure better working conditions for Uber drivers (and now is a particularly good time to pile on the pressure as Uber have just taken a hit in court). Click here for more details and to support the campaign. A brief account of James and Sons’ October auction with some photographs. James and Sons’ October Auction took place in the Erpingham Room in the Maids Head Hotel, Norwich on Wednesday. Lots 1-450 were fairly normal James and Sons auction fare, and then lots 451 onwards were a lifetime collection of posters. Thus the plan was to have a break after lot 450. We started the day with the internet not working properly. We were able to connect using Wifi, but our card reader requires a cable connection to function properly. Nevertheless, the auction got underway on time, and there were some notable successes early in the auction, especially the militaria. Lot 729 – I had not particularly expected to get this one given that it was laminated and clearly old. Lot 737, which I used as the centrepiece for a post about the Museum of London on my website (this one), this being where the Lord Mayor’s carriage is displayed when not in use – again this was not a great hope. Lot 763, an advert for one-day travelcards – this was the one that I had reckoned I was most likely to get. The double sided laminated poster that was lot 764 also sold for much more than I could have afforded. The auction done, it was time to load the van back up. This task accomplished I was able to go my own way (the van would be unloaded the following morning, so I would not be needed in Fakenham). I had just enough time before the last bus I could catch home using my dayrider plus to make a trip to the library worthwhile. I got home 13 hours after setting out. Fortunately enough good things happened during lots 1-450 to more than cover the disappointing outcome of the poster sale, and it was overall a very good sale. A link to a very important petition accompanied by a short video – please sign and share. Also some stuff relating to the appalling decision to approve a third runway at Heathrow, some photos and a few other links. 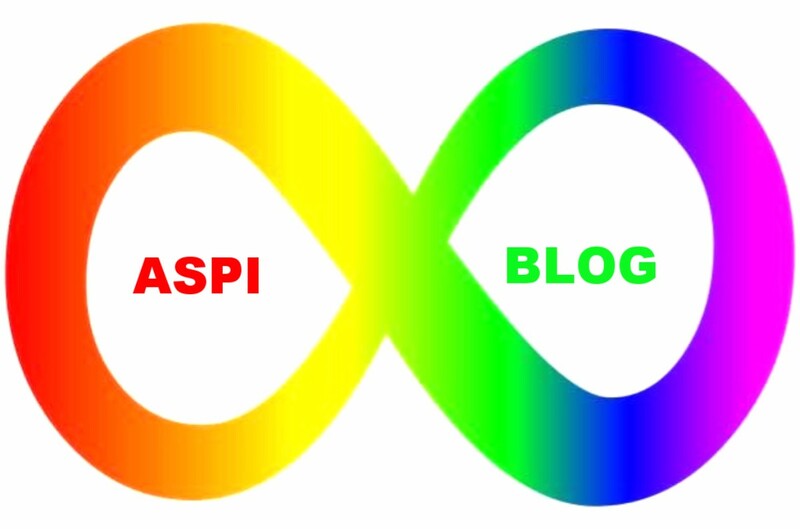 The main purpose of this post is to share a very important petition posted on change.org by autism advocate and anti-bullying campaigner Kevin Healey. I also have some other links that have come to my attention this morning and a few photographs. The title of this section refers to the appalling decision by the ‘Mayhem’ government to approve a third runway at Heathrow Airport. I have three links to share in this section, starting with this one to a an article in the Guardian outlining just how expensive this crazy project will be even in purely monetary terms. Richard Murphy of Tax Research UK on why he thinks Labour should not stand. Mike Sivier of Vox Political on why he thinks Labour should stand. My own opinion: I do not think that Labour should stand a candidate in this election – I would recommend that they, the Greens and the Liberal Democrats get together and stand a single anti-Goldsmith candidate who can help to deliver a final damning verdict on Goldsmith by making his current status as an ex-MP permanent (the Conservatives have already said that they will not field a candidate against him, because, although this bit is unstated by them, they know perfectly well that any such candidate would lose). Same Difference have produced a post to alert people to a new dirty trick that the DWP have come up with. Finally, this piece ends where it started, with autism, in the form of this post on The Mighty about the pressure on autistic people to attempt to act normally.